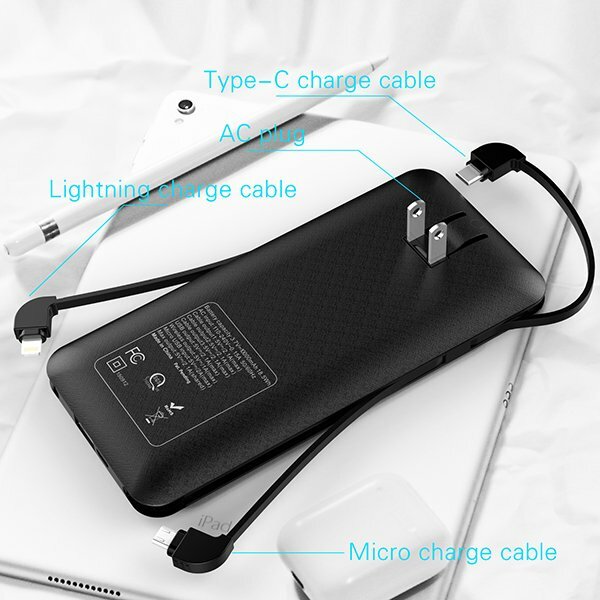 power bank battery charger join the 11.11 Global Shopping Festival. Do you know the 11.11 Global Shopping Festival? It is not our traditional Festival but it becomes a very famous festival in the year, as power bank factory, HELOIDEO company has joined this festival and our colleague prepared this issue for more than 1 month. On 11th Nov, our colleagues work for the whole day to serve our customers and finally all our prepared power bank battery charger sold out. So which kinds of power bank battery charger is the best selling? let me show you this amazing power bank battery charger, I love this power bank battery charger so much, it is very convenient to use it in life.